Intermediate level:study of waves, sound, ear, musical instruments. 34 Instruments by each of 34 important graduates of the Cremona school are nicely illustrated in color: tops, backs, scrolls. Includes biography on each maker. 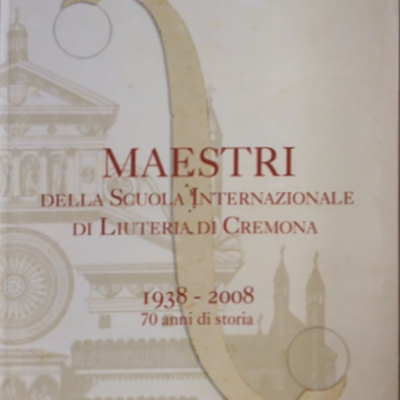 Covers period when the school was established: 1938 to 2008. 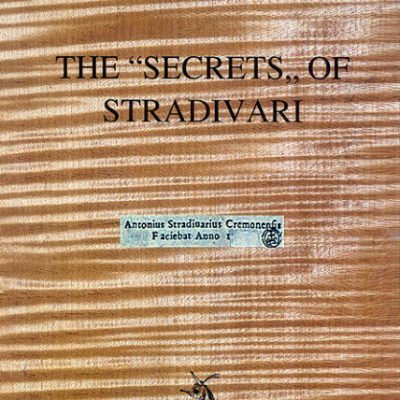 Excellent resource on the important violin makers from Cremona, Italy.